This page consists of two maps of the world, showing how earthquakes define the boundaries of tectonic plates. Volcanoes are also distributed at plate boundaries (the "Ring of Fire" in the Pacific) and at oceanic ridges. 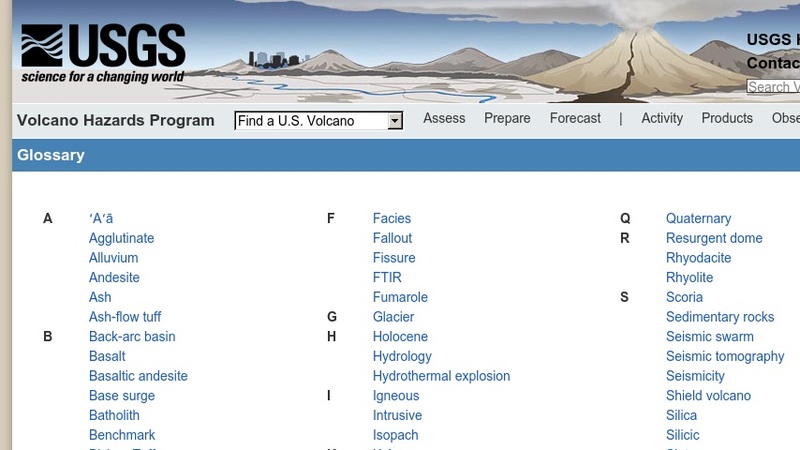 It is part of the U.S. Geological Survey's Cascades Volcano Observatory website, which features written material, images, maps, and links to related topics.